Harar is an old walled city in the east of Ethiopia. It lies on an ancient trade route, which carried salt from the Danakil Desert up into the highlands. 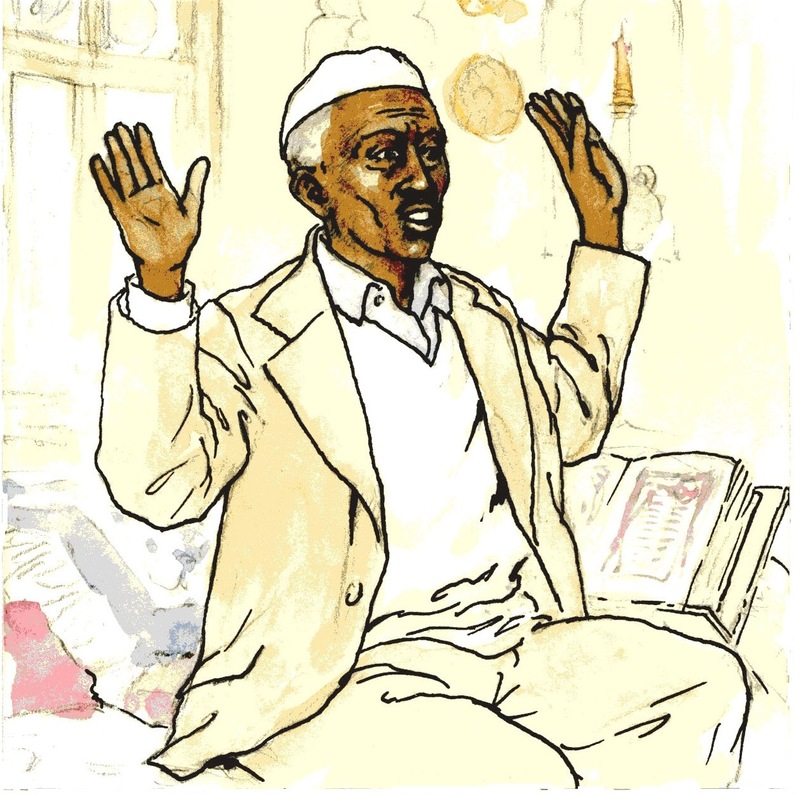 Merchants and travellers brought stories from Arabia and beyond to Harar - tales of magic, princes, sorceresses and jinns.